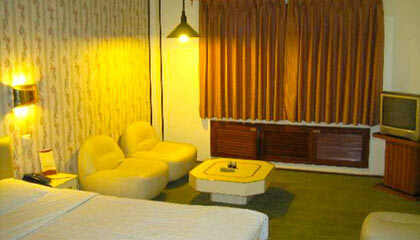 Most ideally located on height from Mall Road. 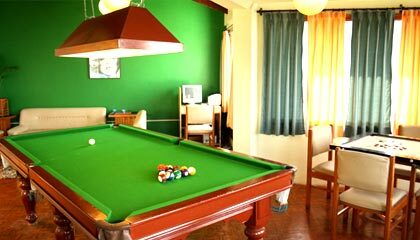 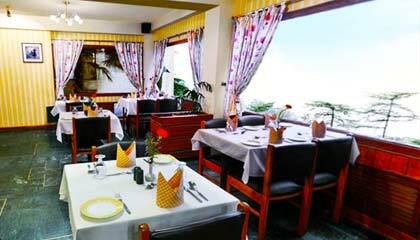 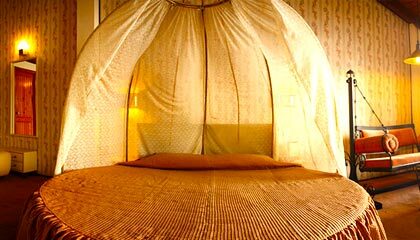 Hotel Honeymoon Inn is a quaint, little resort in Shimla. 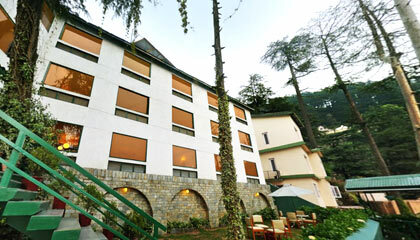 The resort is nestled amidst beautiful greenery and spectacular mountain ranges. 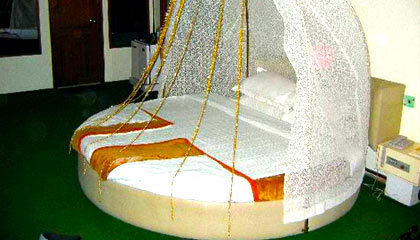 This resort is ideal for the honeymoon couples and various packages are specially designed to suit the honeymooners. 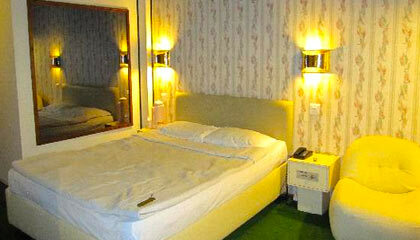 Hotel Honeymoon Inn is a perfect combination of tradition and modernity which makes it a favorite among the tourists. 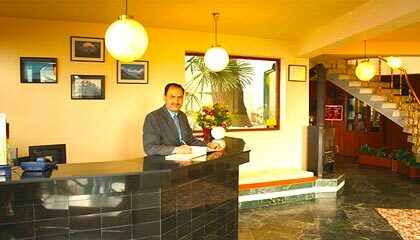 The hotel offers spacious and well equipped accommodation with all the modern and contemporary facilities and providing a cozy atmosphere to honeymooners. 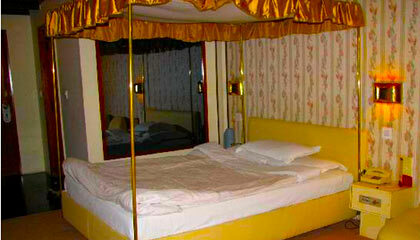 All the 20 rooms of the hotel are well decorated to match the mood of its beautiful romantic surroundings.